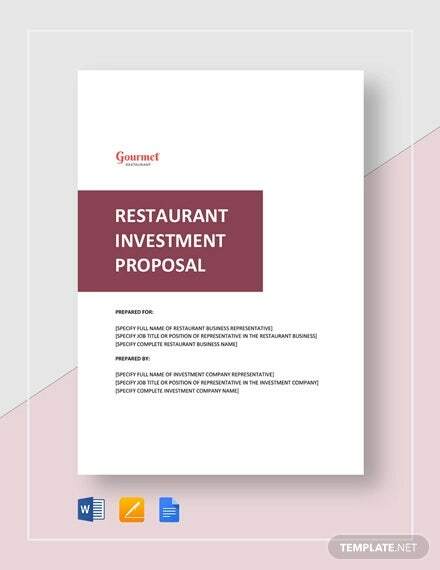 An investment contract is an essential document for any type of business. It formalizes the agreement between a business owner and an investor who is interested in buying a part of a company. 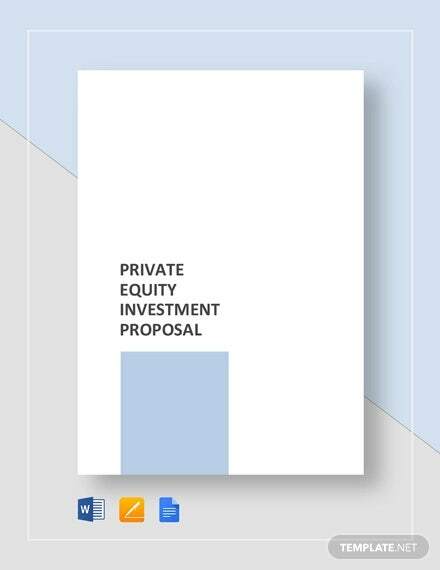 But before such a contract can be made, a proposal is needed to attract a potential investor. 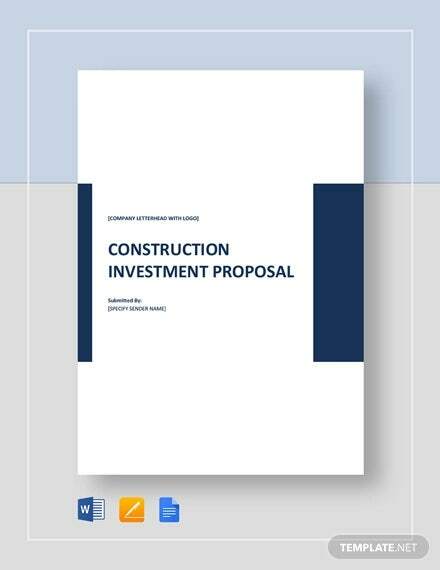 This written document outlines where the money would be invested, how much of it would be used, and how smart goals would be achieved. 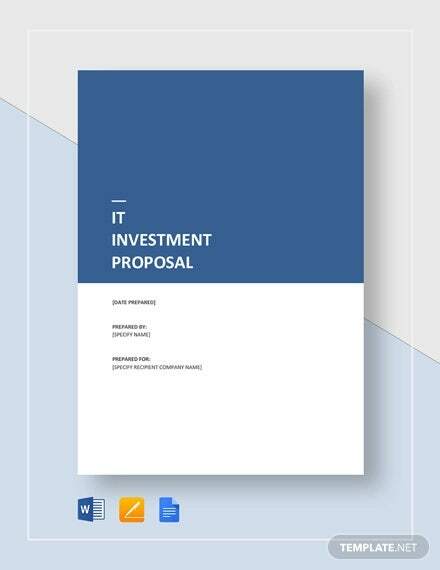 Fortunately, there are investment proposal templates that business owners can use to make the task of writing such sample proposals easier. Some helpful tips on writing investment proposals are listed below. Every business is unique in its own way. 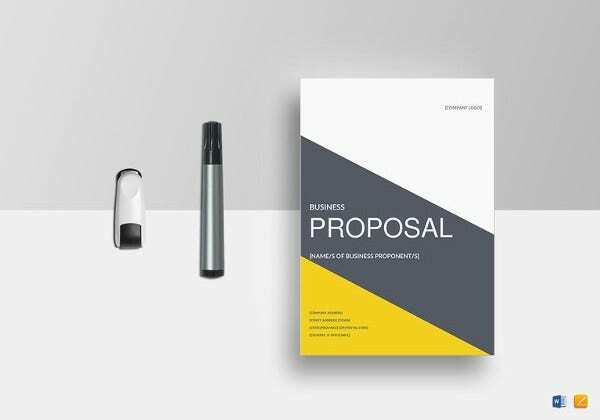 In presenting your proposal, talk about the nature of your business and its strengths and weaknesses. You also need to write the company description and investment offer. With these pieces of information, investors would have a clearer idea of what your business is about and what sort of investment they would be making. 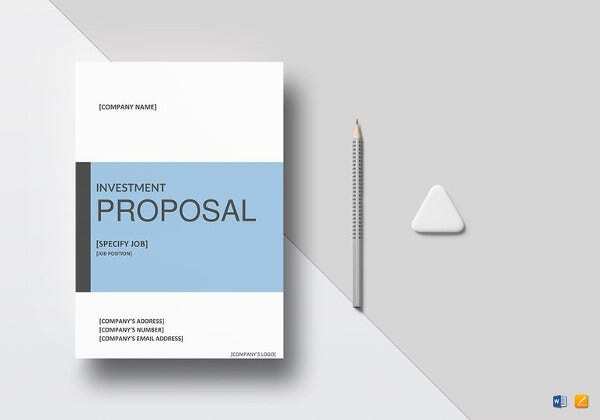 Proposals should be written clearly and concisely so as not to confuse investors. It is better to be straightforward about the type of investment you require from others from the very start. This allows potential investors to make a well-informed decision on whether or not they want to buy a stake in your business. 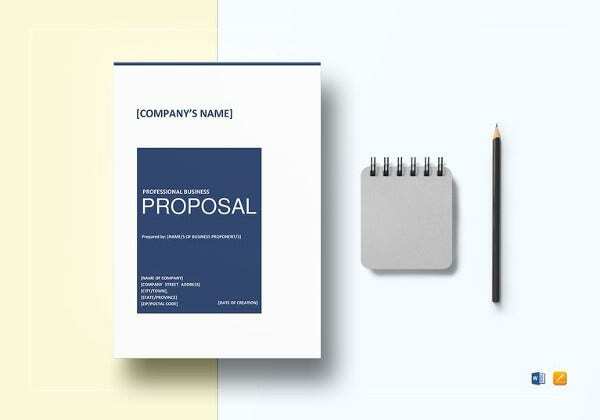 State what you want to achieve for your business in your sample proposal and describe the steps on how you plan to achieve it. Goals should also be clear and concise as well. Investors have to be enlightened on the possible problems that may come along the way and the possible solutions you have for it. 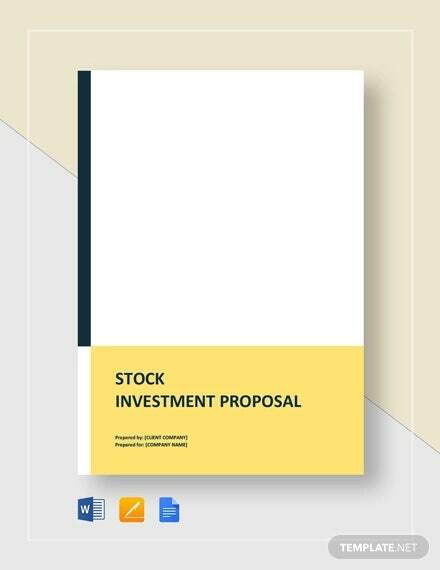 Numbers are abundant in investment business proposals since it involves money. Always state how much money you’re going to spend and the reason why. 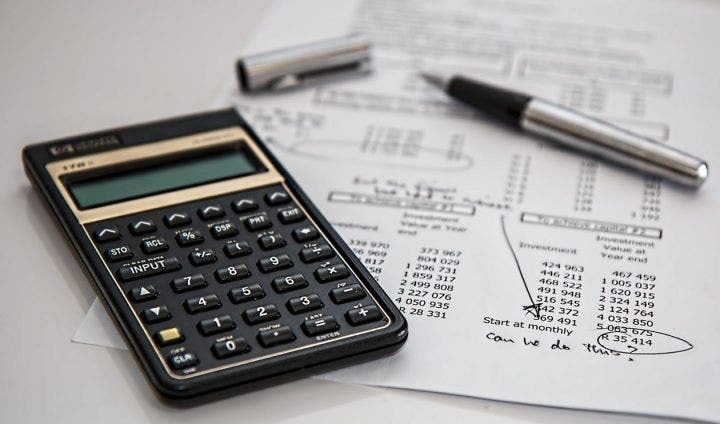 Provide a list of expenses and the expected flow of the money. Investors need a concrete idea of how their money will be spent. 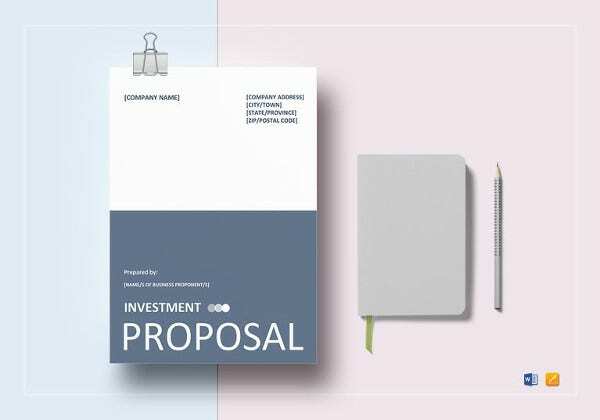 For this tricky part of writing an investment proposal, you have to prepare answers for any questions investors might have regarding your business plan. So, study your proposal very carefully to identify potential loopholes and formulate strategies to counteract those loopholes. This is where the bargaining part comes in. You need to offer your investors the chance to invest in your business and explain why they should grab the opportunity you’re giving them. You should also provide projections of how much profit they could get in return for their investment and state how much decision-making power they would have once the business starts to operate. 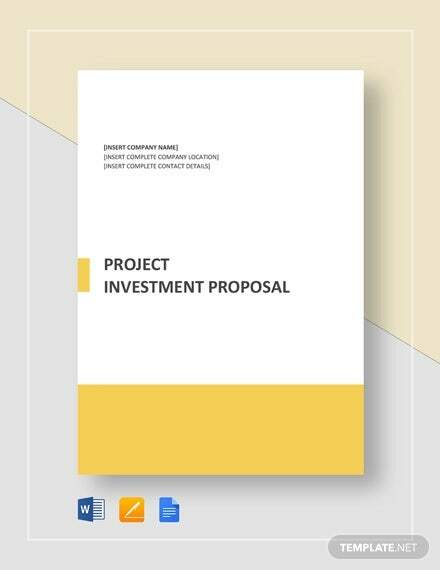 Documents like the distribution of income and profits, and the expected result of the investment have to be added to the work proposal. These are important for the investors to peruse so they can consider if your business is a good fit for their investment portfolio. 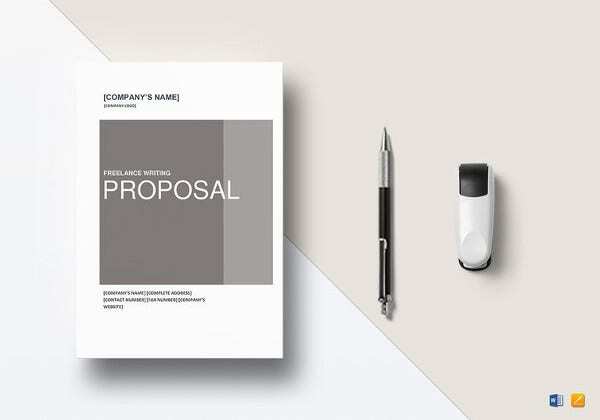 In writing business proposals, it’s important to be honest and clear about every aspect. This is a make or break phase of starting up your business, so make sure you present the most convincing information that will earn you the trust of potential investors.